Another toy show find. 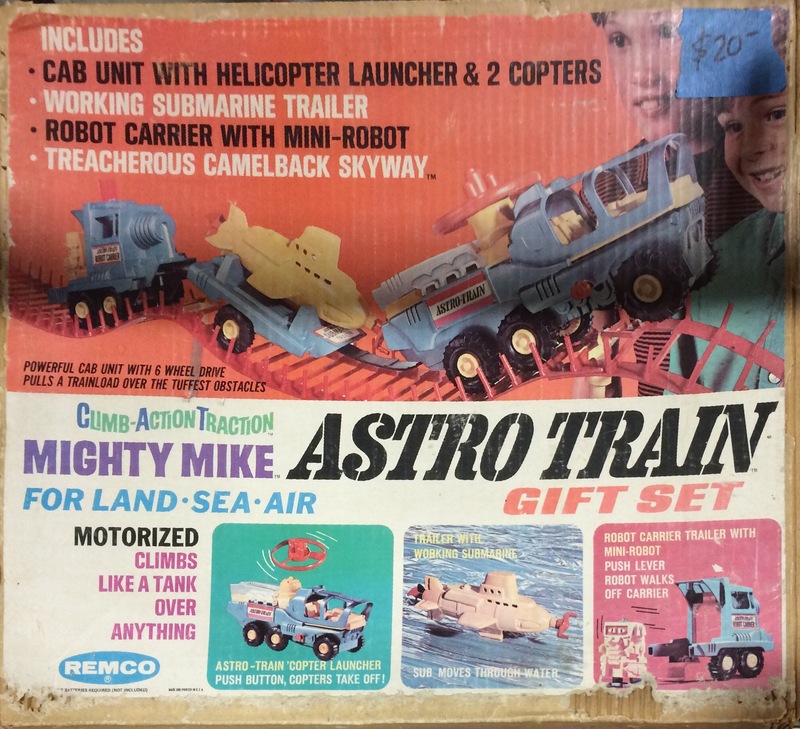 This Astro Train set covers air, land and sea and is a combination of steel and plastic. 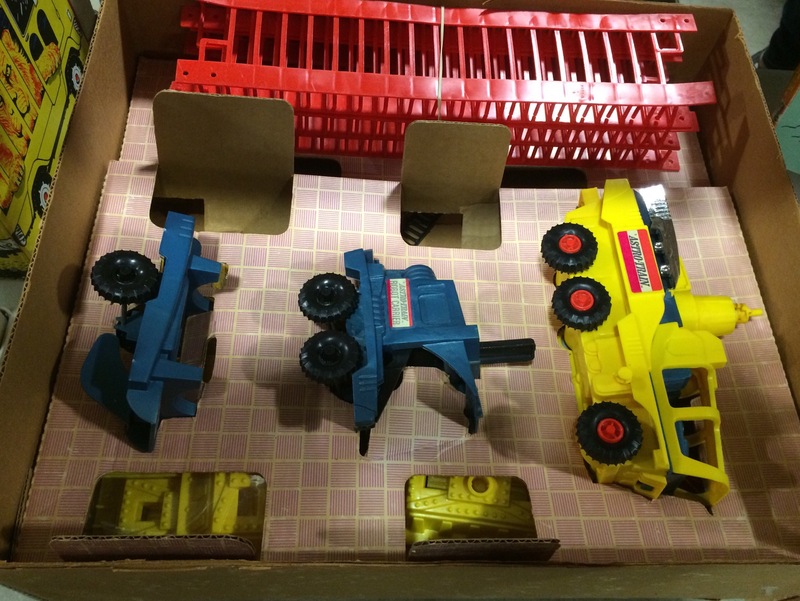 It was in remarkably good shape – even the box! Previous PostSinking of the Titanic Board GameNext PostHappy Halloween!